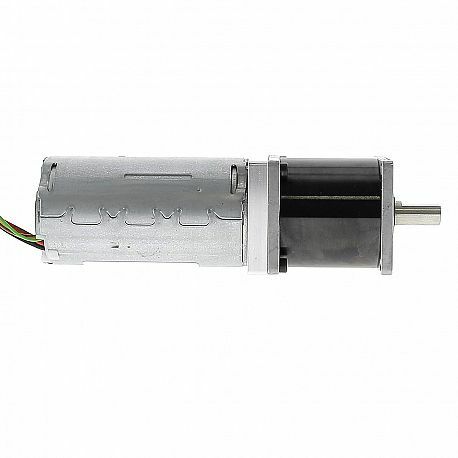 Brushless DC motor with planetary gearbox attahed. 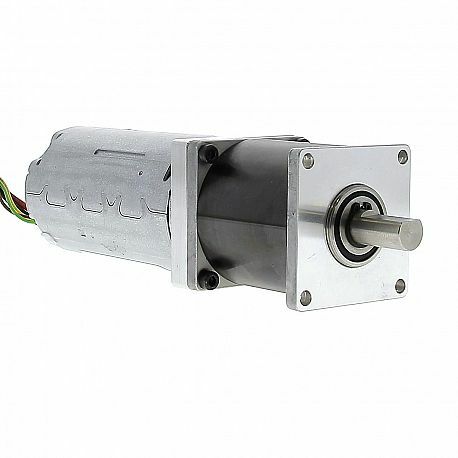 Ideal for continuous applications, since it has a service life of up to 15,000 hours. Integrated Hall effect sensors. Possibility of choosing 5 speed reduction ratios in 1, 2 or 3 stages. 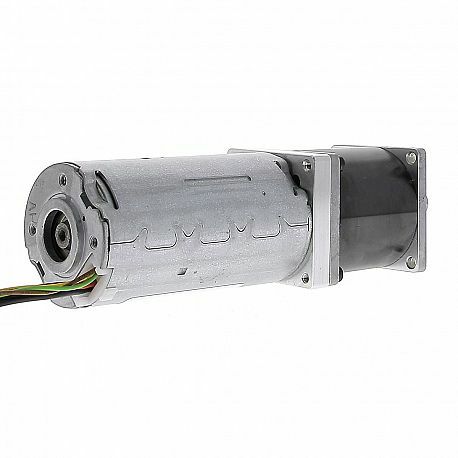 The planetary gearbox KPL43 is composed entirely of steel gears, which allows it an exceptional torque for a diameter 43mm.Motor with high torque and small size, ideal for industrial applications as : Industrial automation, Medical, Access control and Agriculture.